For this blog post we wanted to highlight the importance of tailoring your resumes and cover letters when applying for different positions, in order to target specific job industries and employers. We are going to breakdown how to tailor your resume and cover letter and why this is so important for crafting exceptional career related documents. When editing your resume you want to ensure that the content in each section is related to the job/industry in which you are applying for. It is also useful to list your most relevant experiences first on your document. You should also ensure you are customizing the language and headings of your document to reflect the relevant skills or competencies related again to the specific job or industry. For proper format and structure of your document, you want your resume style to complement the experience you possess and meets the industry standards. When writing your cover letters, similar to resume crafting, it is important to tailor your cover letter to the specific job, industry and company you are applying to. 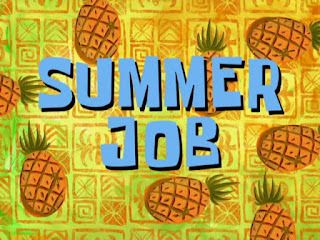 You want to show the employer that you took the time and effort to look into their organization and indicate to the employer what is of interest to you and how your skills reflect the job posting. 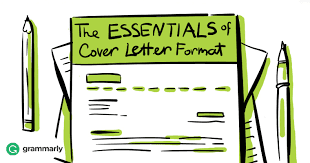 For each job you are applying for the Cover Letter is an area where you can highlight specific qualifications that you possess that you think would intrigue the greatest interest to the specific employer and job industry you are applying to. The Cover Letter also gives you the opportunity to discuss your related experience and specialized training that you have that can directly correlate with the position you are applying for. Tailoring your resume and cover letter is important when applying for specific jobs and specific industries to ensure you are not only grabbing the attention of the employers, but also you want to make sure you are meeting the expectations and individual employer requirements. Customizing your Cover Letter for each position you apply for is valuable, it gives you the opportunity to specify and gear your Cover Letter to the needs of the employer and the specific qualifications the employer desires. In order to increase your rate of success and chances of getting noticed by the employer it is crucial to take the time to tailor your resume and attempt to gain the managers attention. 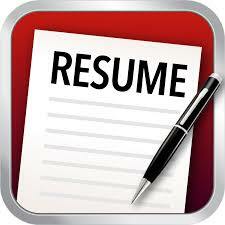 At Career Zone we offer various document review services, we can review both your Resume and Cover Letters. You can visit Career Zone in the Guernsey Market, to work one on one with one of our Career Assistants, they can work through a job posting and help you craft Resumes and Cover Letters that are tailored directly to the positions you are applying to. We are open Monday to Friday from 8:30 am - 4:30 pm, come and stop by!